Kalea Martín, class of 2019, is an Asian American who has spent most of her life in Arizona. She double majors in Romance languages and cultures and art studio. Martin works under the Diversity, Equity and Inclusion Initiative as the student manager of the College’s cultural centers and is chair of Liga Filipina. 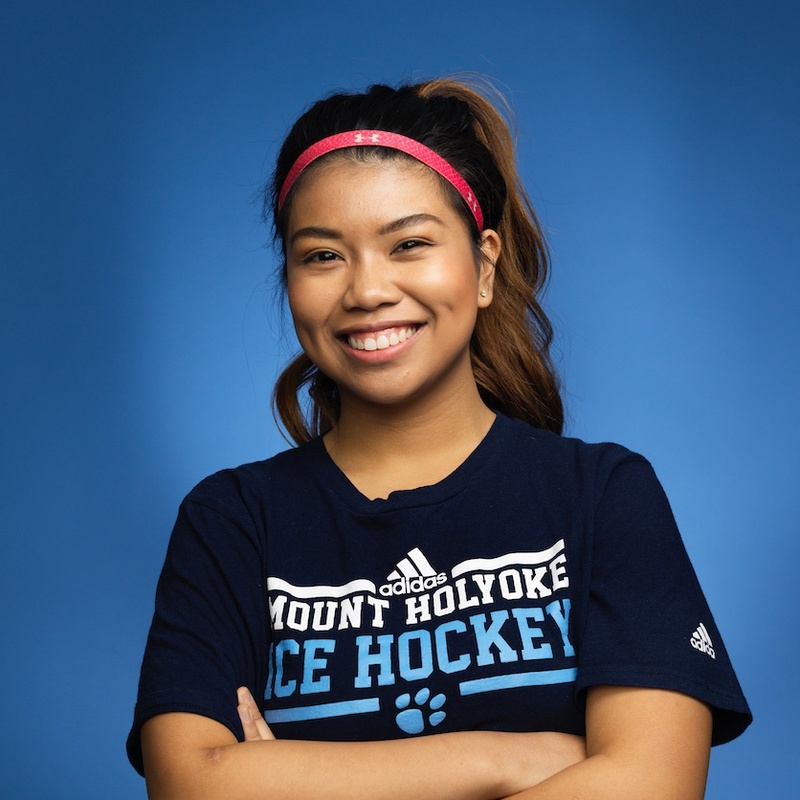 She is also the captain of Mount Holyoke’s club ice hockey team. In spring 2018, Martín will study abroad in Milan, Italy, and intern for the European luxury-fashion magazine Luxos. After graduation, she hopes to work in public relations and communications for an international publishing company or a high-fashion editorial publication. 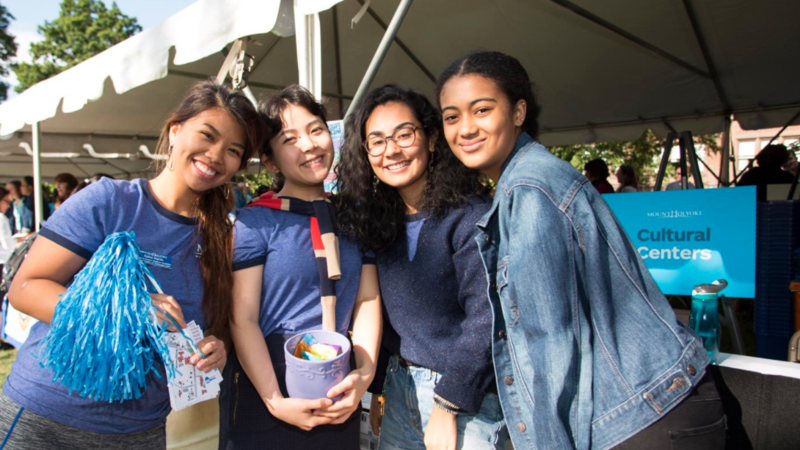 Growing up, I went to a predominantly white private school for 14 years and never realized how much I needed — and could thrive in — a culturally diverse environment. Until I came to Mount Holyoke.